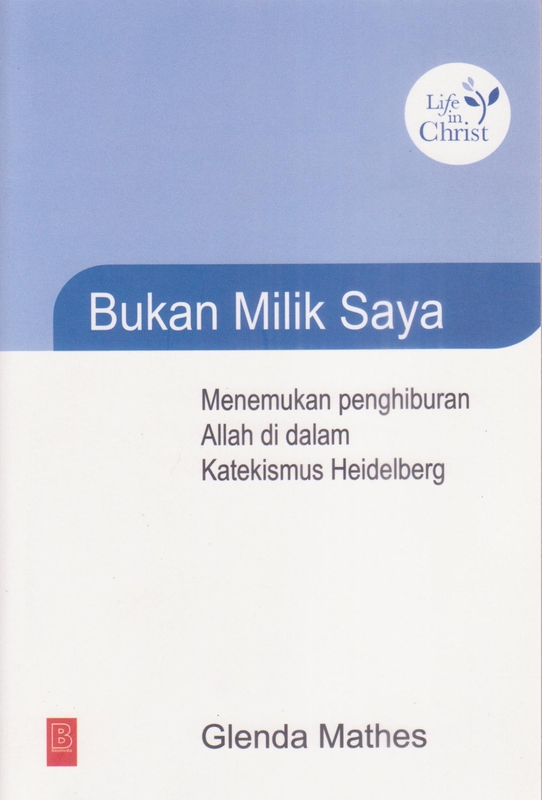 Stefanus Kristianto became my Facebook friend when he messaged that he was translating into Indonesian the catechism workbook I wrote, Not My Own: Discovering God’s Comfort in the Heidelberg Catechism. Yesterday (January 22) he shared this picture of the cover, posted by Bayu Gunawan. It’s easy to figure out which words mean “Heidelberg Catechism” and “God,” but I’m not sure about the others. Not My Own is the first volume of the Life in Christ catechism curriculum, which is available from Reformed Fellowship. Today I’m thanking God for spreading his Word throughout the world. And I’m overwhelmed that he chooses to use my feeble efforts.